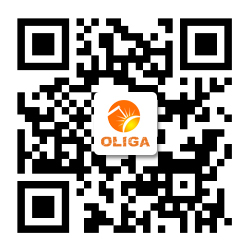 ABOUT OLIGA_Jiangsu Oliga Electronic Technology Co., Ltd..
Our product range includes welding machines, wire feeder, welding accessories and consumables, covering most areas of the welding industry. Our products, such as manual welding machine, argon arc welding machine, gas shielded welding machine, stud welding machine, plasma cutting machine and so on, they all use high efficient and stable IGBT module or MOS tube mode, all products are controlled by digital software. Make sure the machine works stably and safely. 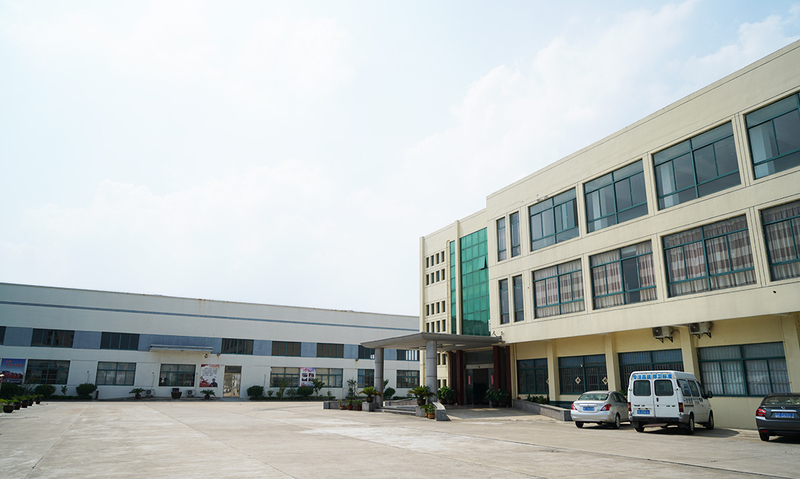 In order to improve our service quality and meet international market needs, our R & D team has developed many new products, and our warehouse is always ready to produce enough products to ensure our delivery on time. 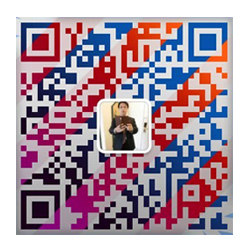 We are Oliga ,we can offer you our best service.